It has been added to the sale, as many customers have requested it. 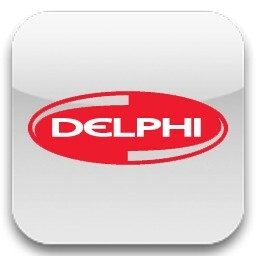 Full set of Autocom 2014.2 and Delphi 2014.2 with activators, video guides and written instructions. 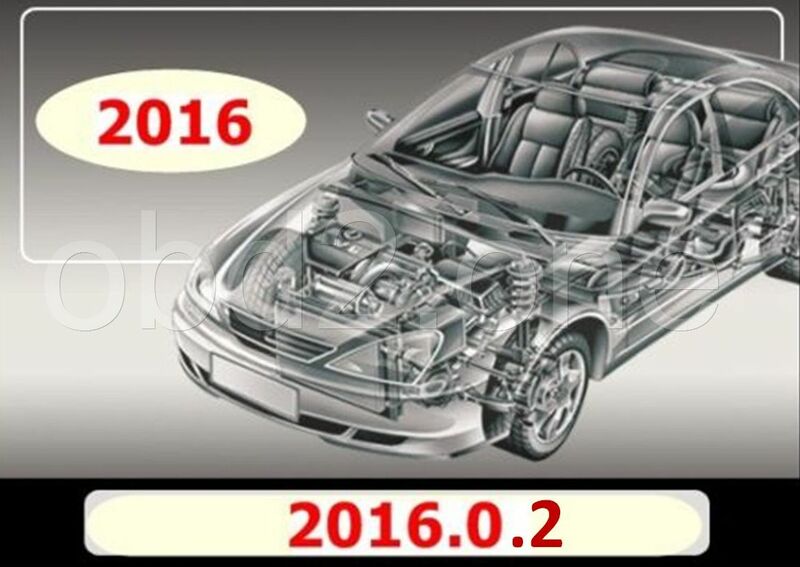 You will manage to connect to some 2016 and 2017 cars as long as its production was started in 2013 or 2014. 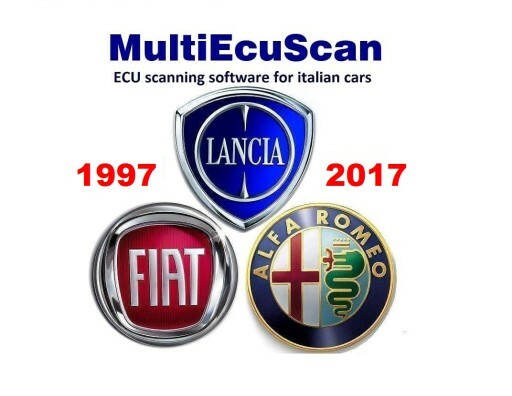 Last time Autocom 2014.2 was tested on Fiat Ducato 2016 (production start 2014), full automatic system scan was successful, also some adaptations were done including injectors replacement. Will work with any DS100 or DS150, dual board and single board VCI. 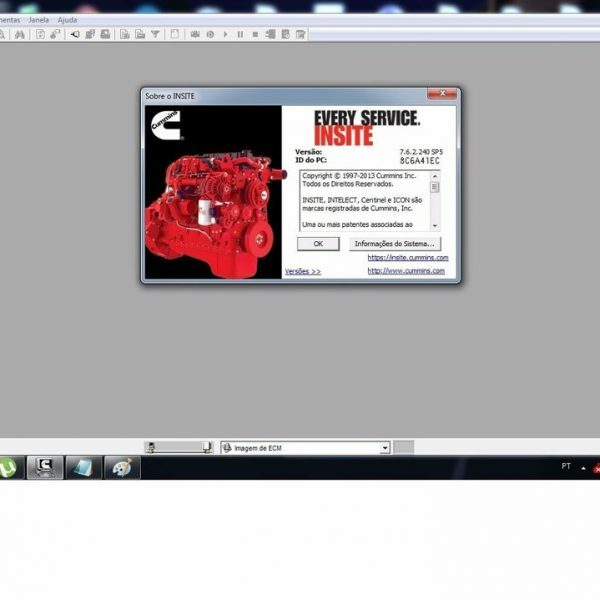 If you car is not on the list, just look for a similar one or an engine code. The software may find a closest match.